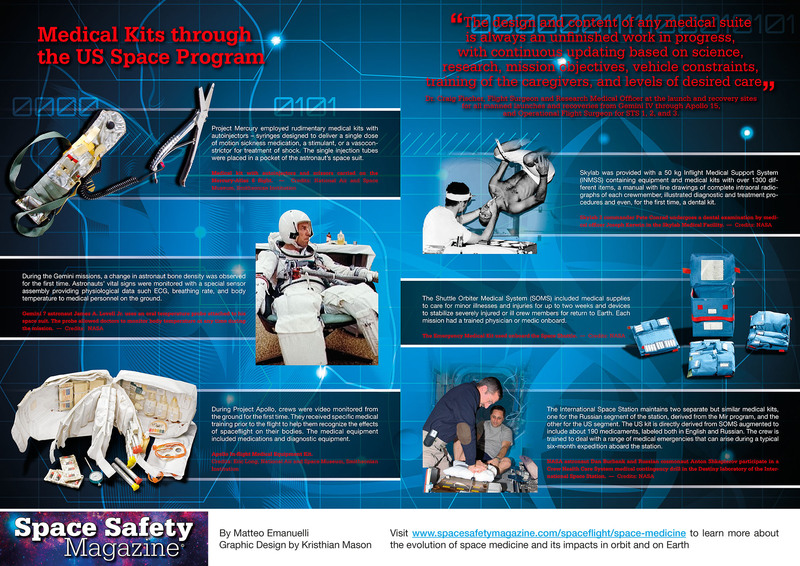 The 10th issue of Space Safety Magazine looks back to the history of space medicine, explores today’s suborbital flight risks, and peeks at the dual promise and threat of tomorrow’s space settlements and potentially hazardous asteroids. Aviation has been dealing with decompression risks since its invention. What do suborbital flight companies need to learn from aviation and what are the risks if they fail? Mars missions have been simulated in deserts across Earth but some things are difficult to simulate, like a romantic relationship gone wrong. After one journalist saw a glimpse of what that may look like, she takes us on a journey to find out what we can do about it. 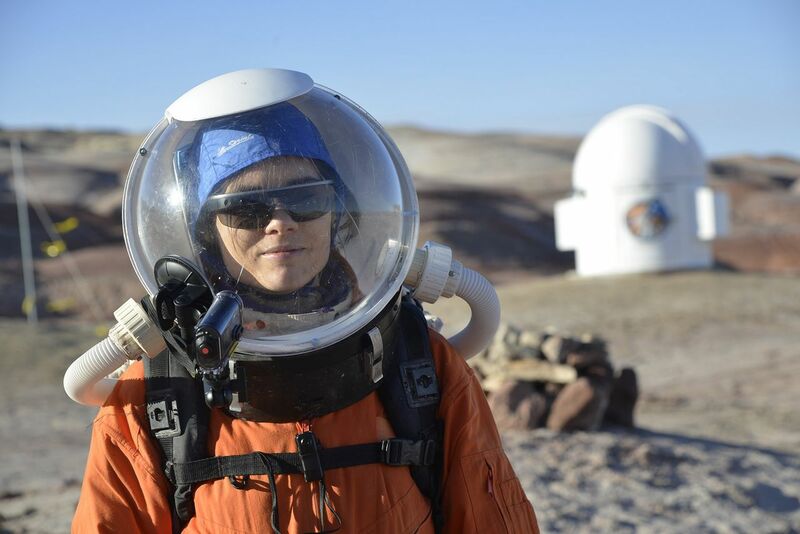 Journalist Tereza Pultarova in a Mars mission simulation (Credits: Filip Koubek). What would happen if the scenario presented in the film Armageddon really happened? That’s the question that started Nelly Ben Hayoun, designer of experiences, on an interactive, multimedia journey to track down who makes the the big decisions when an asteroid is targeting Earth. 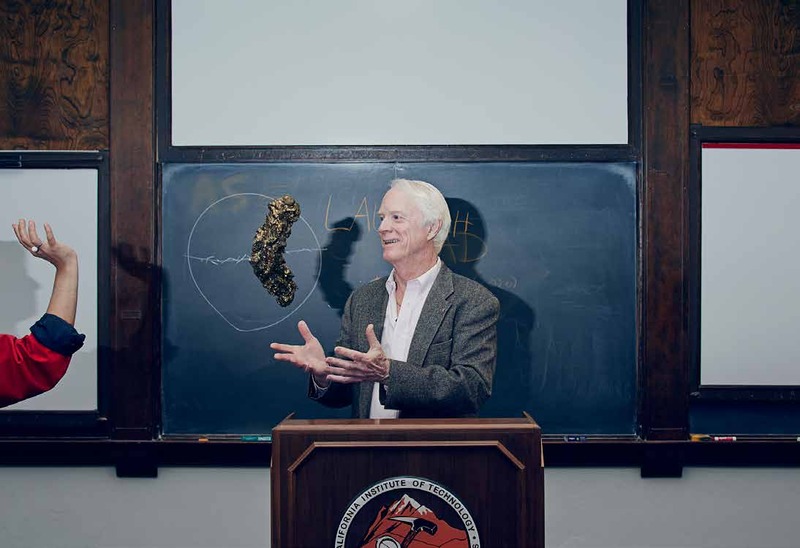 Apollo 9 astronaut and B612 Foundation Chairman Emeritus Rusty Schweickart catches a model of Itokawa, the asteroid famously visited by Japanese probe Hayabusa, on set with Ben Hayoun (Credits: Nelly Ben Hayoun/Nick Ballon). The space settlement movement began with Gerard O’Neill, and his research and vision inspired a generation. Space settlement comes with certain challenges to life – radiation and micrometeorites among them – and looks a bit different than in O’Neill’s day, but the vision is still alive, and some are giving it a fresh look. Space medicine has dark origins, but in the decades since humans took to space, the science of how to evaluate their physiology in space and treat their ailments there has evolved by leaps and bounds, resulting in new research and medicines here on Earth as well. Where will space medicine go next? International Association for the Advancement of Space Safety Professional Training Course Catalog. How do you download the entire magazine? They changed the format on only this page.. The other editions have an explicit link.